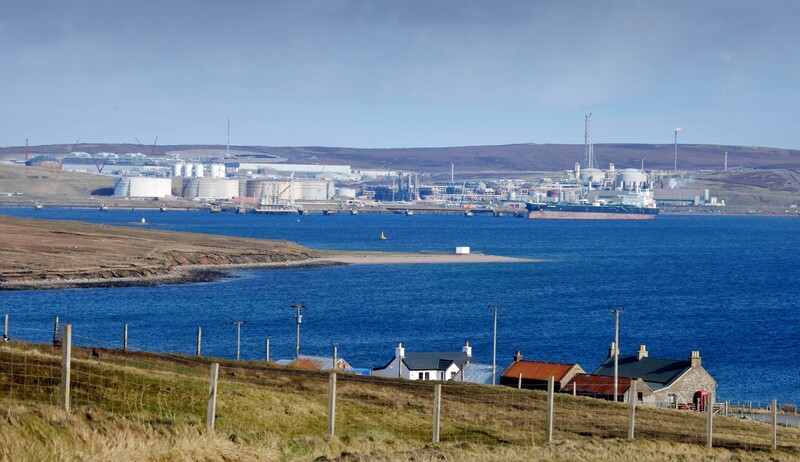 CANADIAN Natural Resources (CNR) has reiterated its reduced activities in the North Sea as a result of the UK Government’s oil and gas tax grab. 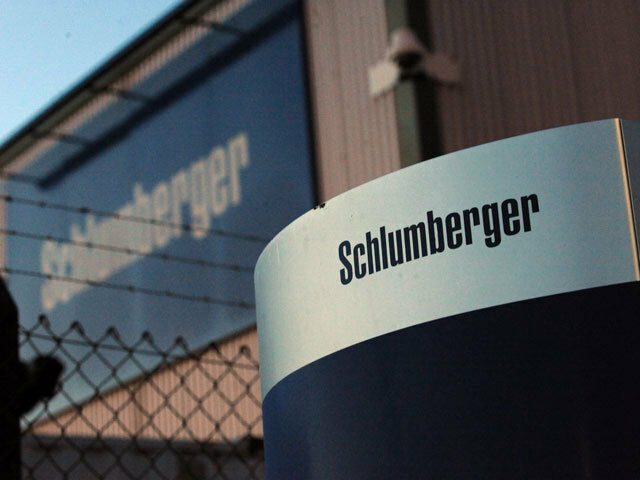 Announcing its second-quarter results yesterday the oil and gas group said the tax cost it an extra £63.4million. CNR is to maintain one drill string, down from two originally planned. 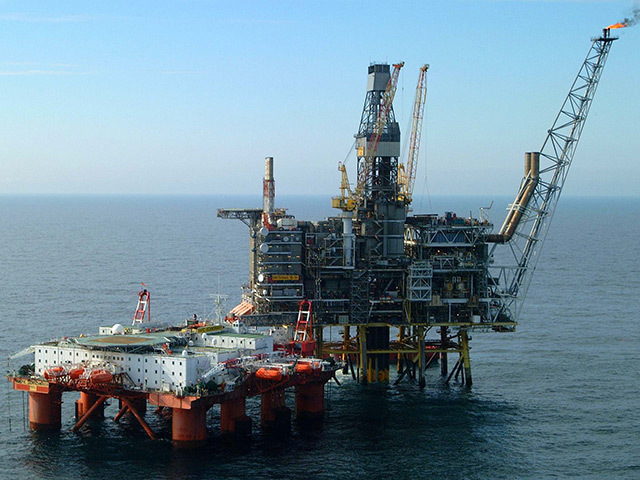 Planned drilling activity at Murchison during 2011 was cancelled, as reported by the Press and Journal, and the firm said it was pushing ahead with decommissioning plans for the Murchison platform. Revenue for the second quarter rose to £2.26billion, against £2.2billion in the same period last year. Overall group production fell from 649,195 barrels of oil equivalent per day (boepd) to 556,539boepd between the second quarters of 2010 and 2011. 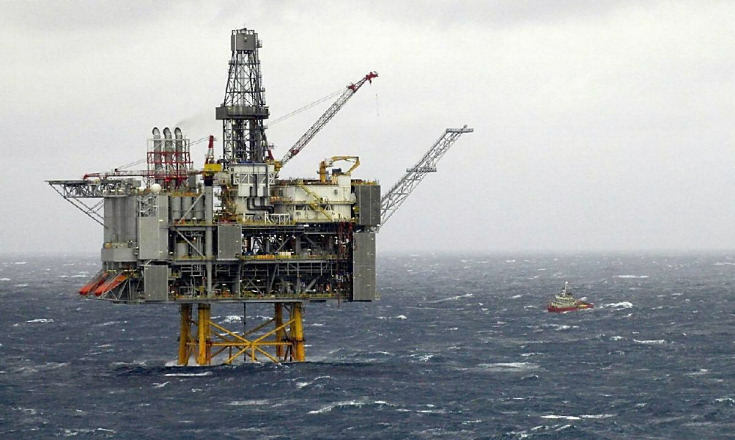 It said production fell 10% to 32,866boepd in the North Sea, due to natural field declines.